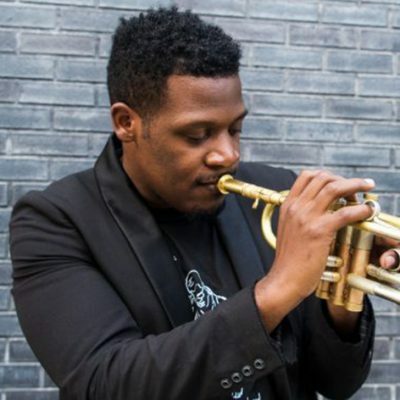 Keyon talks with Tessil Collins on Boston’s WGBH’s Jazz 24/7 channel about his new album, creative inspiration, social responsibility and playing “stunt double” for Miles Davis. 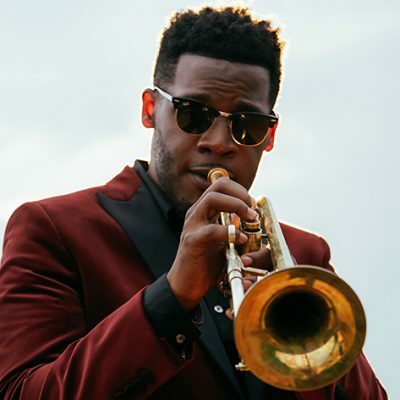 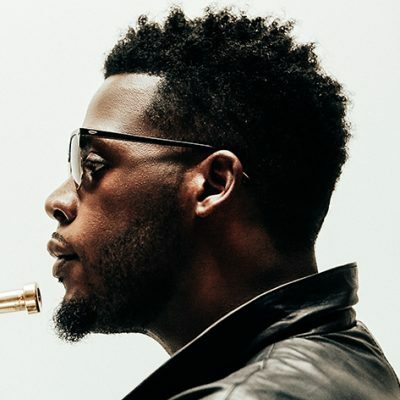 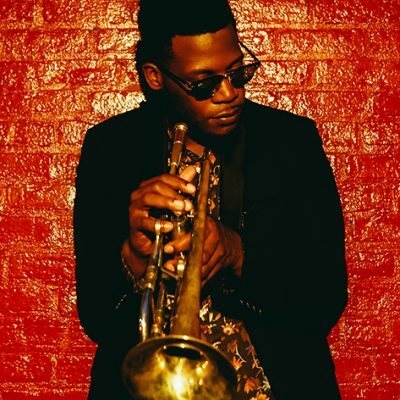 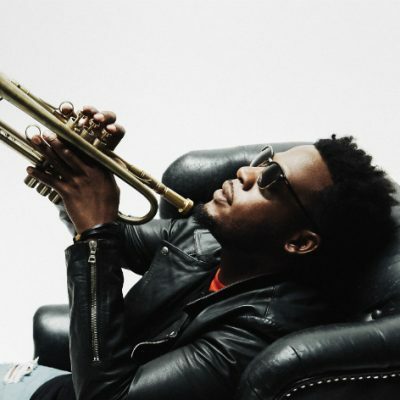 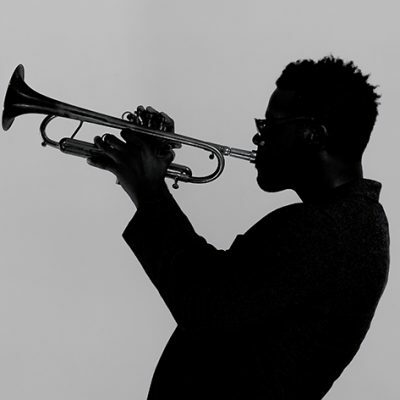 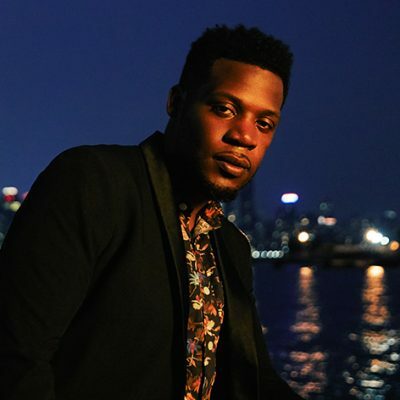 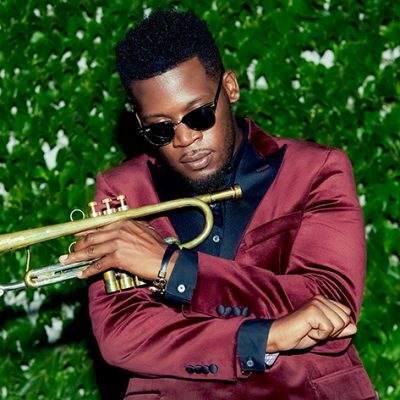 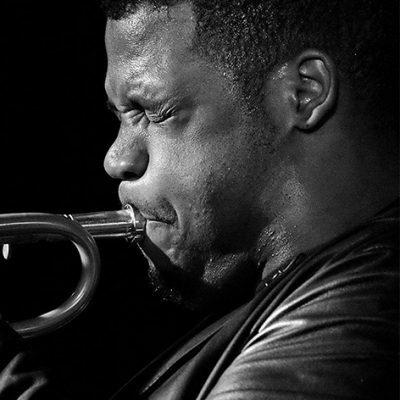 In this interview feature, Billboard states that “Keyon Harrold Is Equal Parts Music and Magic” while debuting the title track. 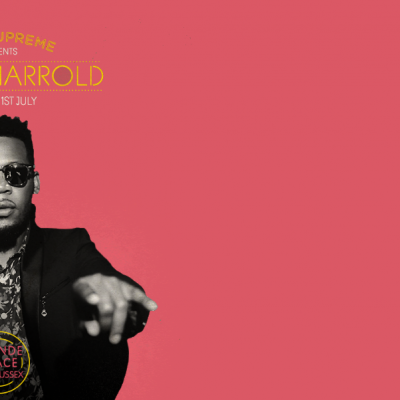 Mass Appeal premieres the news of the release of Keyon’s album The Mugician and unveils the tracklist and the host of special guests that adorn the project.